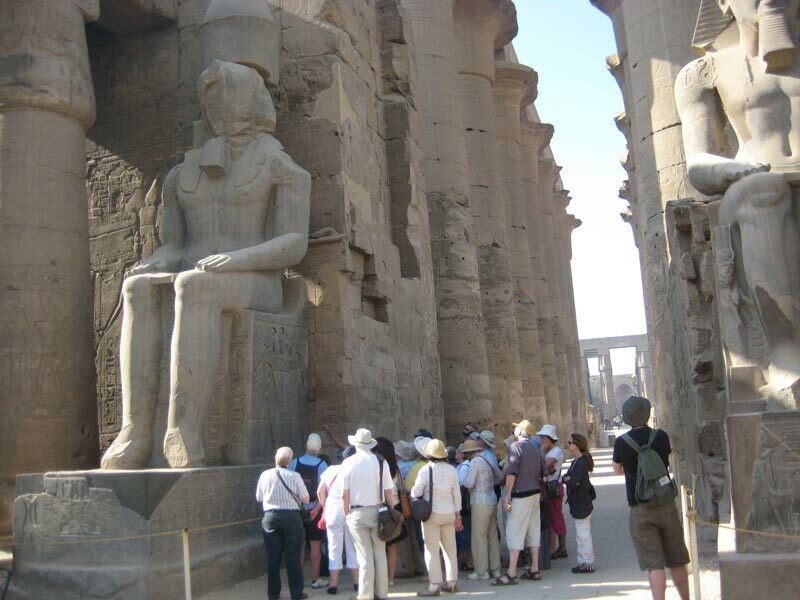 Enjoy a private Aswan to Luxor tour where you will visit the most famous attractions in the ancient city of Luxor such as Karnak temple, Queen Hatshepsut temple, Vally of the kings joined by your private tour guide. Book now! -Tour Location Will Be In Abu Simbel In Aswan. -Pickup Point and Drop Point Will be at Your Hotel or Cruise. Morning time, our representative will pick you up from your hotel or Nile Cruise in Aswan to catch your train to Luxor, ( the duration from Aswan to Luxor by train is 3 hours). Valley of the Kings The tombs located there were ordered by the Kings and Queens of the modern era to be carved in the rock in this valley to be protected from thieves. It consists of several rooms and vaults reaching the burial chamber. There are more than 60 graves, there are two valleys of the kings, one in the East and the other in the West, the eastern valley contains most of the tombs, and the western valley has only two royal tombs. 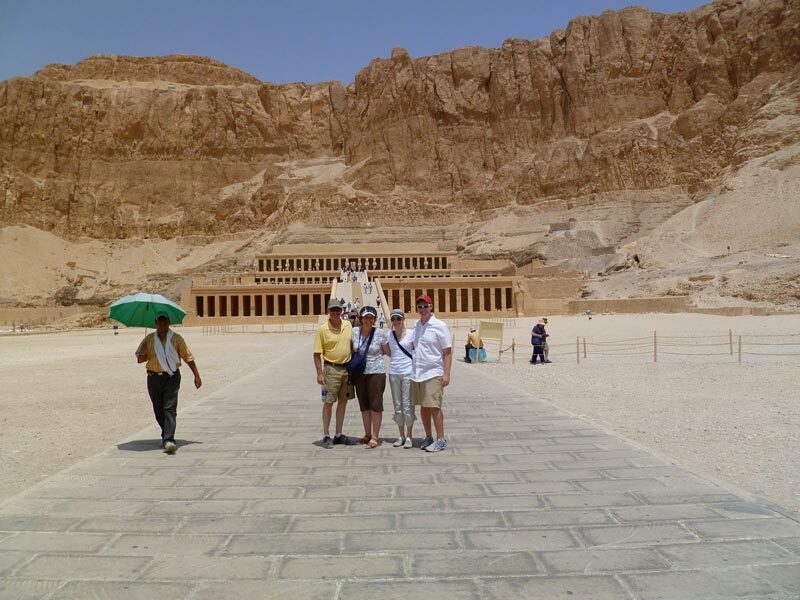 afterward, your tour guide will take you to continue your Aswan to Luxor tour by visiting the "Temple of Queen Hatshepsut", where you can enjoy taking some amazing photos of The temple. 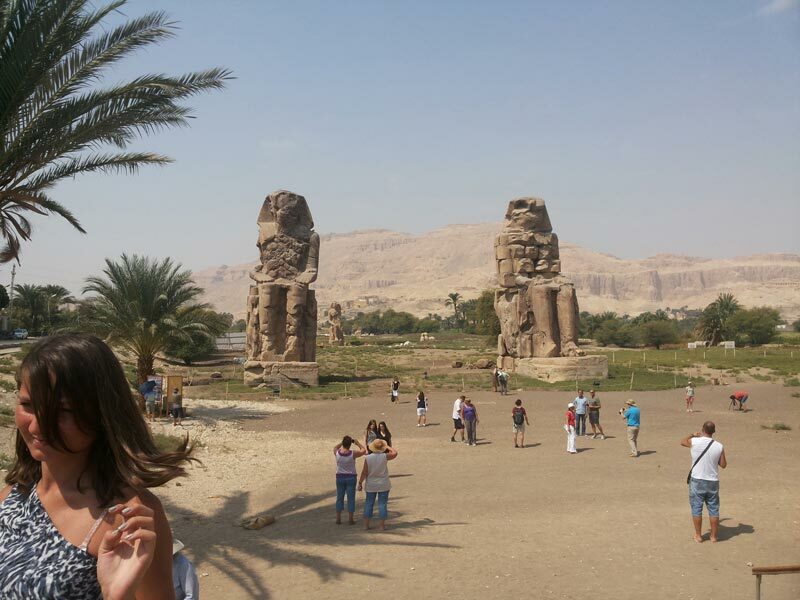 Then, End your tour to Luxor west bank by visiting Colossi of Memnon, They are all that remains of the temple of the commemoration of (Pharaoh Amenhotep III), It dates back to 1350 B.C, and the height of the statue is about 19.20 meters. 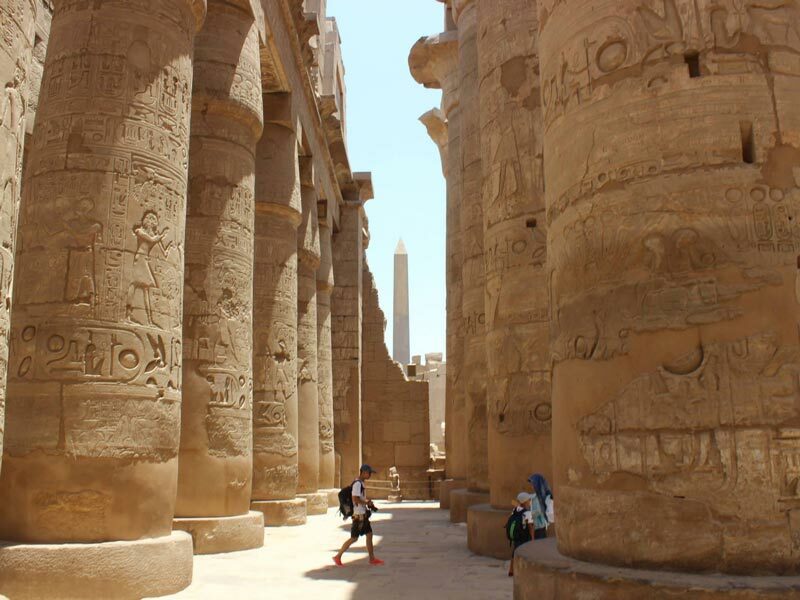 Your lunch will be served at a Nile view restaurant, then your tour guide will transfer you to Luxor east bank to visit Karnak Temple, the area of the Karnak occupies is 100 acres and its history extends over thirteen centuries. 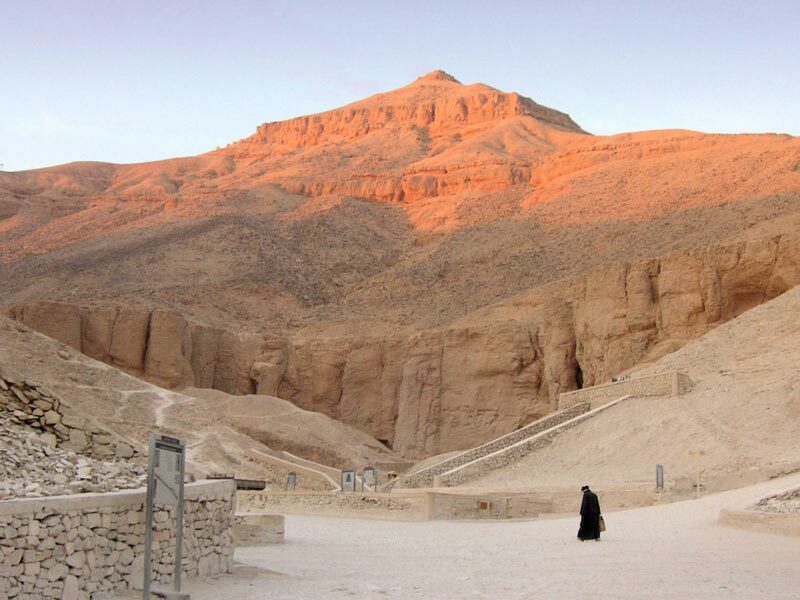 It also one of the greatest places of worship in history, It contains many unparalleled temples Such as "The Temple of The God Amon", "The Temple of Ramses III" and many other temples. Finally, end your Aswan to Luxor tour you will be transferred to catch your 1st class train back to Aswan, then transfer you to your hotel. Pick up services from your hotel / Nile Cruise in Aswan and return. 1st class train tickets from Aswan to Luxor and return. Lunch meal during the day trip. Felucca ride in the Nile river.